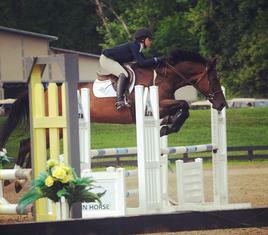 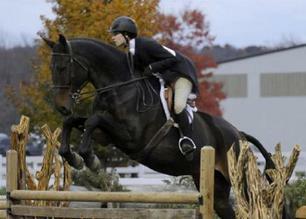 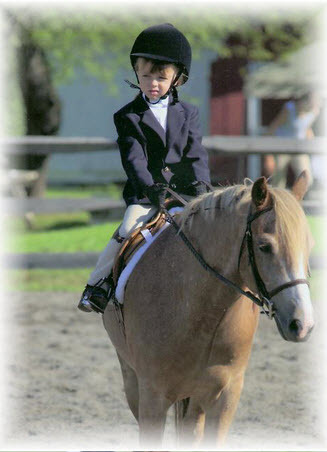 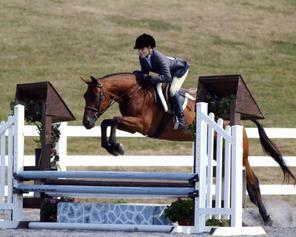 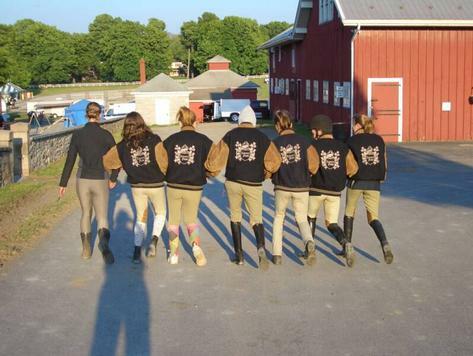 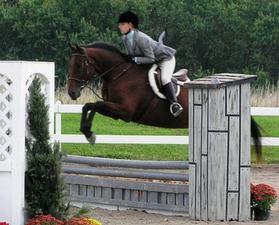 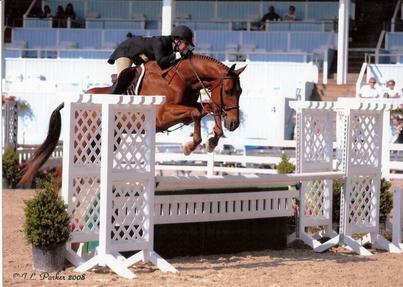 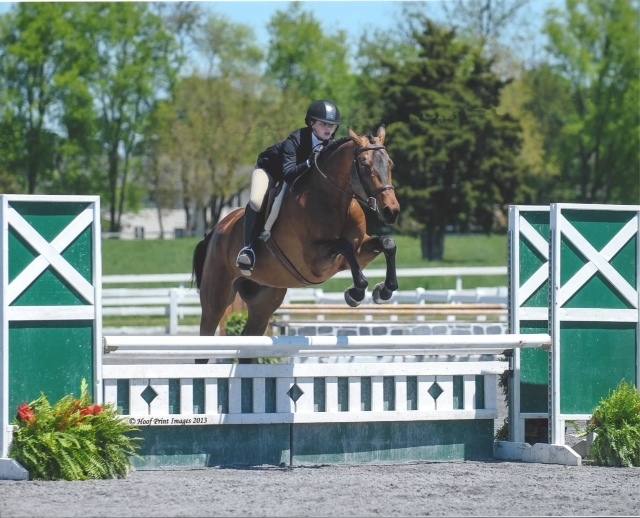 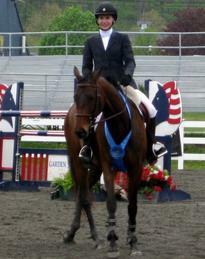 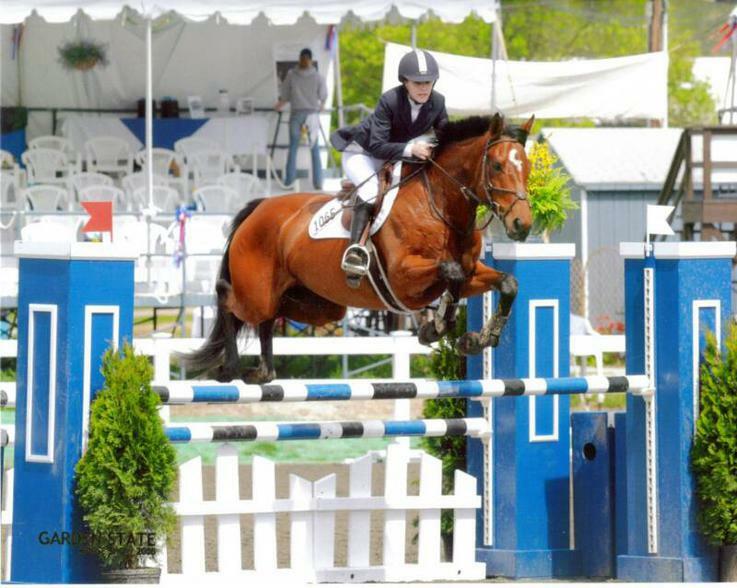 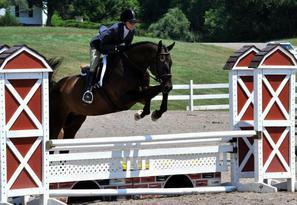 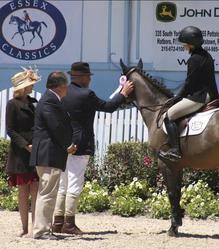 We offer hunter, jumper, and equitation showing for our students - all ages and all abilities - from lead-line to Grand Prix. 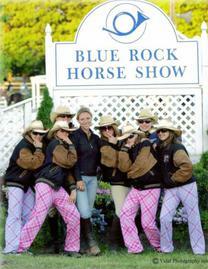 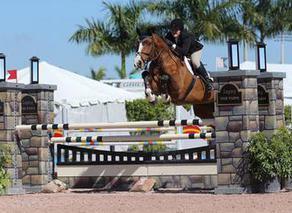 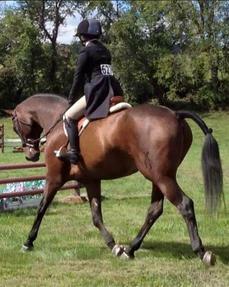 Whether you choose to show our horse or yours, we can design a show schedule to meet your goals. 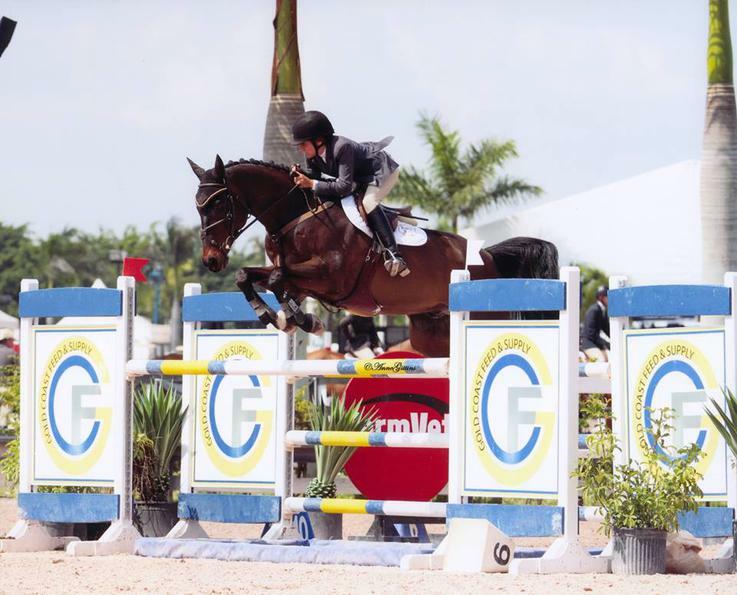 Our students have the opportunity to show up and down the East Coast all year long and the option to go to Wellington, Florida during the winter season. 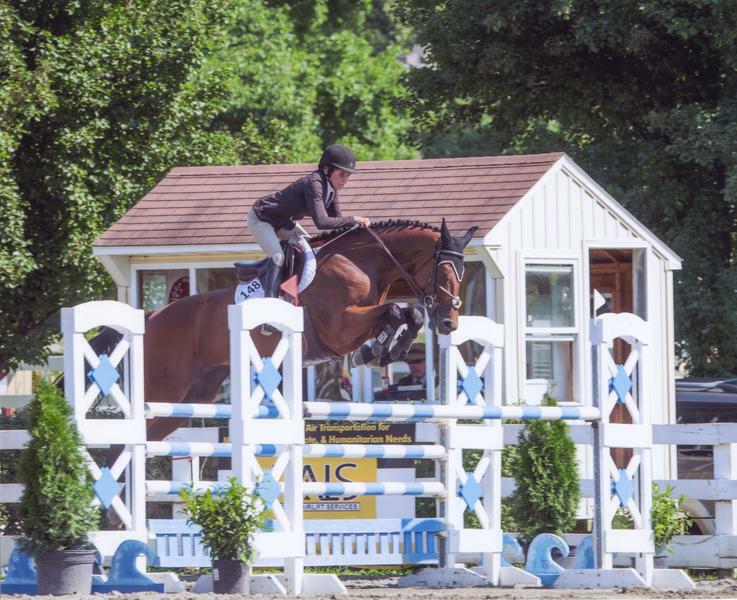 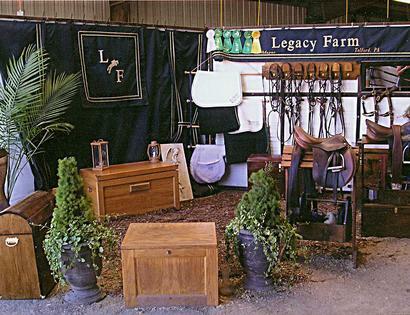 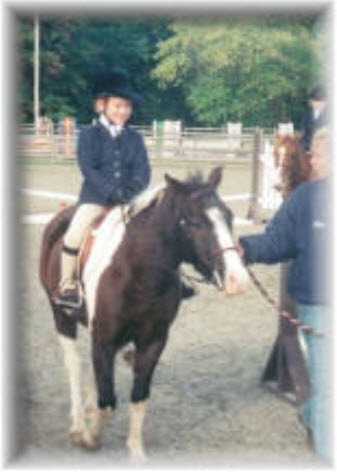 We attend a good mixture of nationally rated "away" shows and quality local shows, so that all stages of riders and horses can achieve their goals. 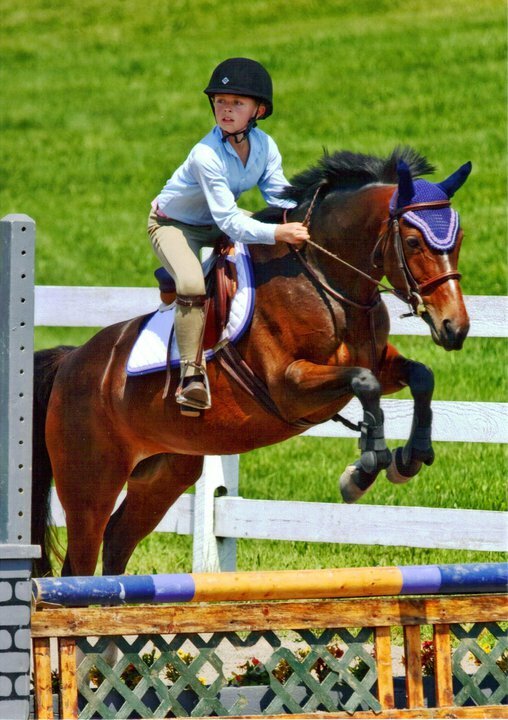 Our students have qualified for Zone Finals, Medal Finals, Pony Finals, Marshall and Sterling Finals, NAL Finals, Devon, Young Jumper Finals, etc. 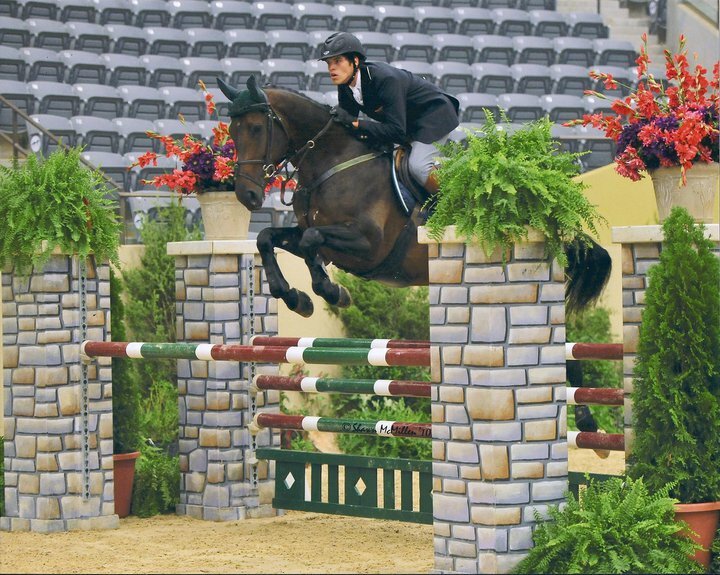 If you have qualifying goals, we can help make them happen.